King Lear has three daughters but no sons. Boldly he makes a decision to divide his country among his children, but fails to anticipate the consequences of his actions. His generosuty is cruelly repaid and Lear finds himself adrift, wandering homeless and destitute. As he comes to realize the false values by which he has lived, he finally encounters his own humanity. 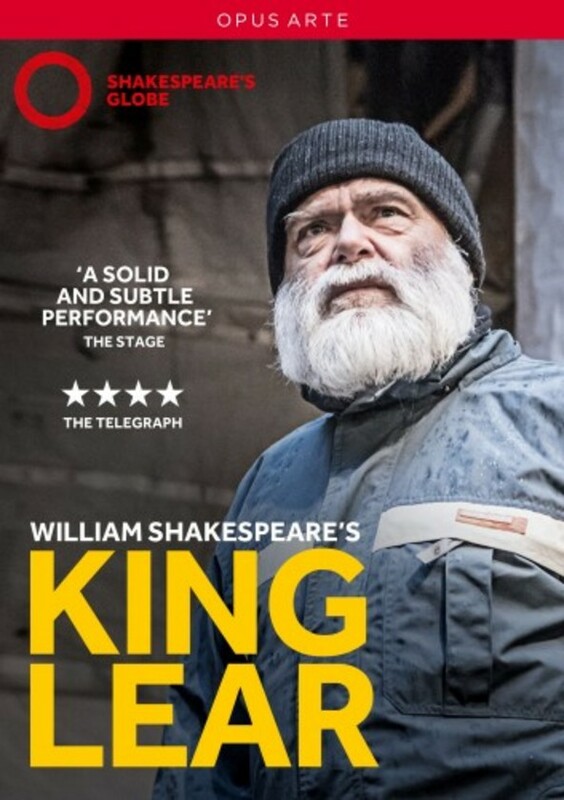 King Lear's tempestuous poetry is shot through with touches of humour and moments of heart-rending simplicity, as the notion of familial love is questioned and torn apart. With Kevin R McNally in the title role, Nancy Meckler's production has 'an underlying through-line of intelligence and sensitivity, and strong supporting performances abound' (The Telegraph).